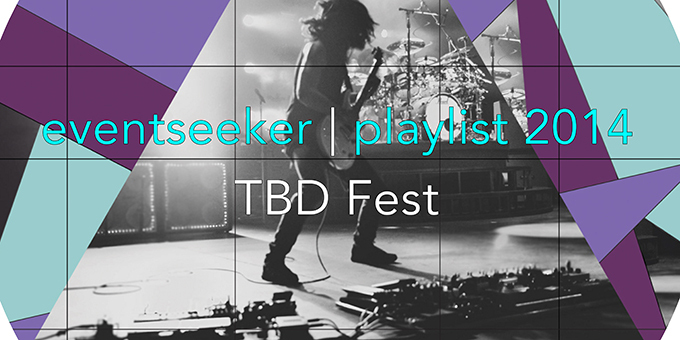 A fairly new festival, TBD has risen from its modest origins back in 2007 to become a notable player on the festival circuit. What started as a one-day celebration of Sacramento’s creative community has transformed into a three-day event that boasts some of the most relevant and epic names in music today. The expansion from two days in 2013 to a trio of art-filled days this year has primed TBD to take Cali by storm. Enjoy our playlist, and make sure to check out the full lineup, which includes Blondie, Justice, and Moby. Think you know more about music than we do? Send us your your thoughts! We want to know what you know.